TOKYO: Japan has given the green light to a controversial research process involving implanting animals with human stem cells that could eventually help grow human organs for transplant inside animal hosts, reports AFP. The decision by the education and science ministry Friday to revise its guidelines means Japanese researchers can now apply for permits to carry out studies employing the technique, a ministry official told AFP. The process involves implanting embryonic animals, likely first pigs, with human “induced pluripotent stem” (iPS) cells, which can transform into the building blocks of any part of the body. The idea is for the iPS cells to grow into transplantable human organs inside the animal embryos. Japan had previously required researchers to terminate animal embryos implanted with human cells after 14 days “due to ethical concerns over the vague line between human beings and animals,” the official said. The old regulations also prevented researchers from placing the embryos into animal wombs to allow them to develop. 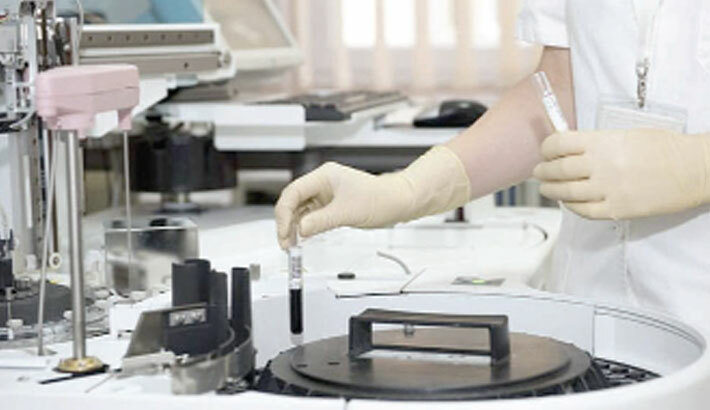 But the ministry has dropped both restrictions “as we have concluded that there is technically zero risk of producing a new organism mixing human and animal elements under the research,” the official added.